Every year, people flock to Australia to see the best men and women in tennis play off against each other. Sports fans from all over Australia and the world fly in to Melbourne to see the games and experience historical moments. No matter how long you’ve been in Melbourne, there is always a way to make your journey to the Open special. 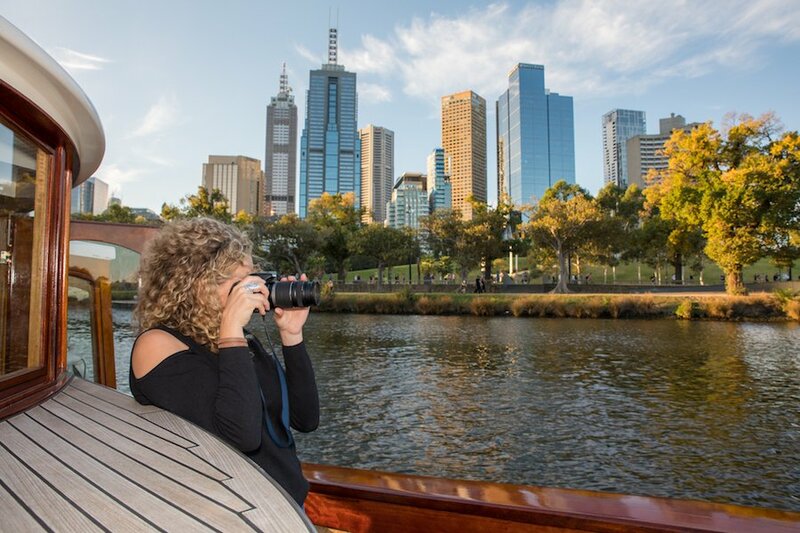 The Yarra River marks the gateway to the first Grand Slam of the year so how better to arrive than by boat. 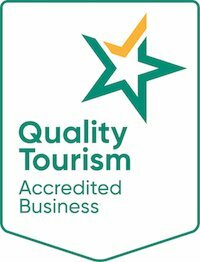 There is so much going on at Melbourne Park this summer. The Australian Open Live stage is open to all spectators, there are pop-up events and stores scattered around the grounds and superstars at the top of the tennis game will be drawing in crowds well into the thousands. With all of these events happening, the routes in and out of the city will most likely be filled with traffic; making travel an exhausting process. Often public transport could feel like the middle of peak hour on a sweaty summers day. Finding a car park can be tricky and still mean that you need to walk a fair way before you actually get to all the action. But there is another way. 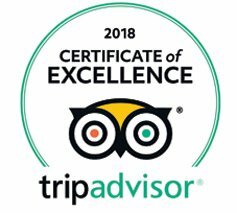 For an occasion as spectacular as the Australian Open, why not treat yourself to a little luxury before or after your day at the tennis? 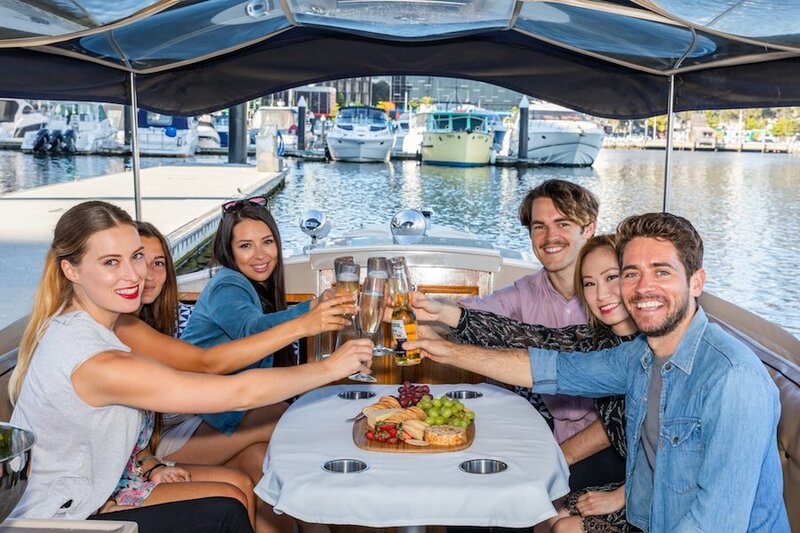 We have customizable options available where you can be picked up from select locations with our exquisite and luxury boats and be taken across the scenic Yarra River to Melbourne Park where you can attend the Australian Open. 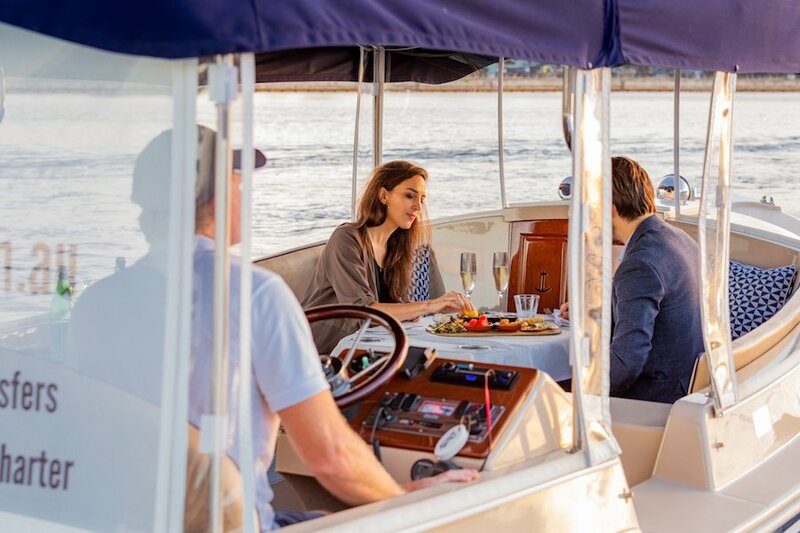 For a particularly unique and glamorous affair, you can also hire a personal transfer on one of our luxury boats just for yourself and your party. You can sit back and relax, taking in the peaceful city skyline and avail our lunch or dinner food packages to be served on the ship. 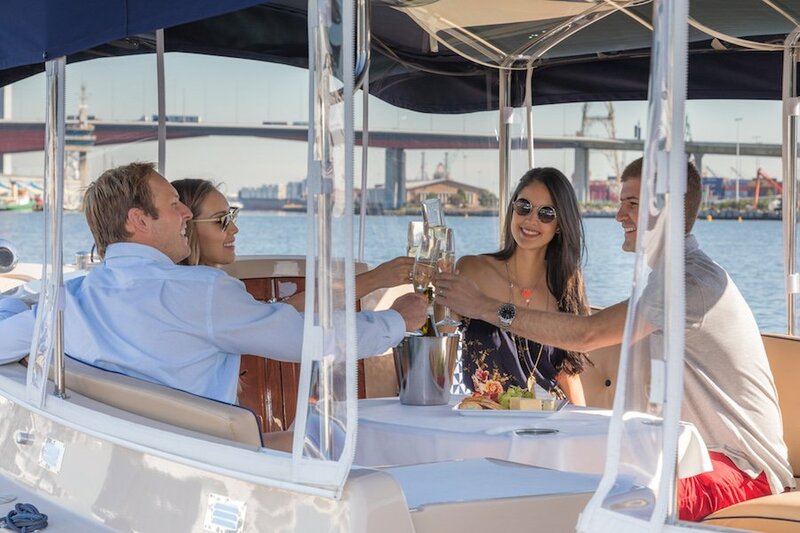 If you’ve already got your Australian Open travel plans sorted, but still want to spend some time in one of our boats, then book in advance to hire a personal self-drive boat where you don’t need a driver or a boat license to go out in the river and have a nice time. 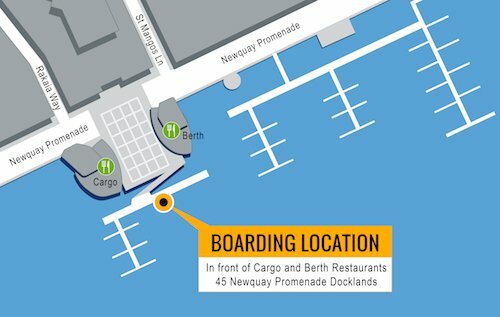 Our boats are being reserved fast; so don’t delay securing your booking for a memorable summer experience. View more about our transfer options here. 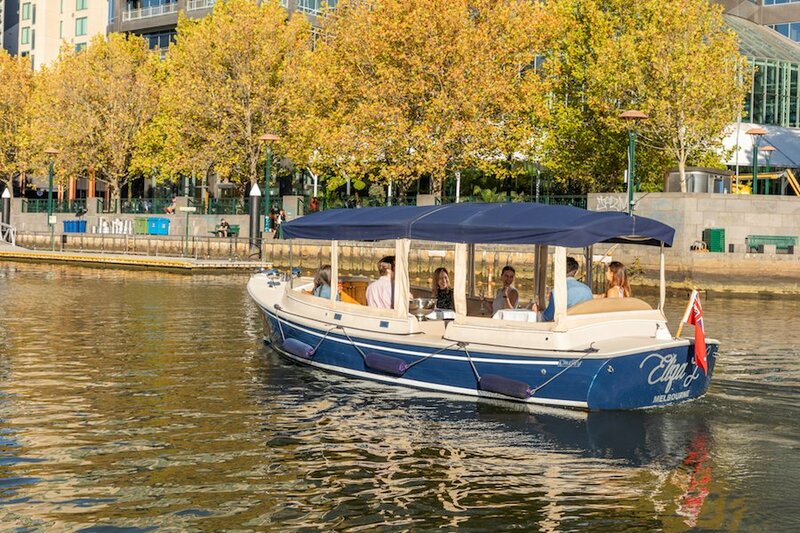 Take a self-guided tour on the Yarra River - No boat licence or experience required! 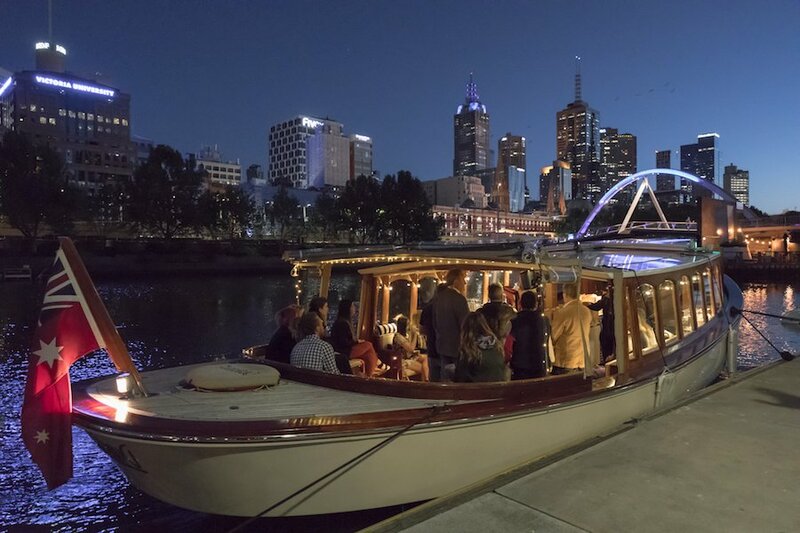 Indulge and enjoy a romantic private dinner cruise on Melbourne's spectacular Yarra River for you and your partner.